Take Full Advantage of Your Membership! Careworks—Workers’ Compensation—The Ohio Manufactured Homes Association (OMHA) group rating program offers: the most savings tiers in the industry (from 17 to 90 percent off workers’ compensation premiums), savings opportunities and competitive fees for all industry groups, and more chances for companies with claims to remain group eligible. NADA – Appraisal Guides – OMHA has secured preferred rates on selected NADA Appraisal Guides for our members. TransUnion/Smart Move –Residential Screening Products—TransUnion SmartMove is a web-based solution that provides independent landlords with access to the same screening tools used by the largest property management groups. It’s fast and convenient—and now it’s available to OMHA members at a special rate. 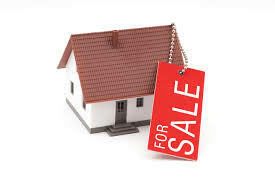 OMHA has added a new home listing webpage on our site. These homes will be featured in our various social medias and leads are available to all members. Call for info! 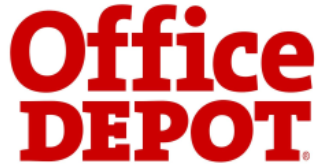 Office Depot – OMHA has partnered with Office Depot® to bring you a FREE national discount program. Save up to 80% off preferred products! http://omha.ctcsavings.com From the OMHA page, members will be able to print a copy of the SPC Card, view the Best Value List, and access the portal for online shopping. MH Village is offering a $100 advertising credit to OMHA members who become new customers of MHVillage. Applies to Listings or Pay per click advertisements. 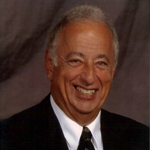 FormsRus is an exciting new benefit that electronic forms library in an online, editable, fillable format. Manage all of your company documents online to go paperless with a single platform! This gives your entire staff the ability to access your forms from anywhere on a secure cloud.